Looking for the perfect Disney gift? 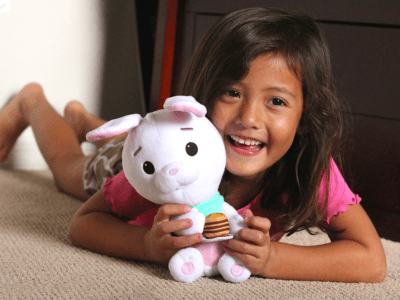 Grab over 50 Best Ralph Breaks the Internet Gift Ideas for Kids – perfect for the holiday season! This post is sponsored by Disney. All magical opinions are my own. May contain commissioned links. I see what you did there, Disney. 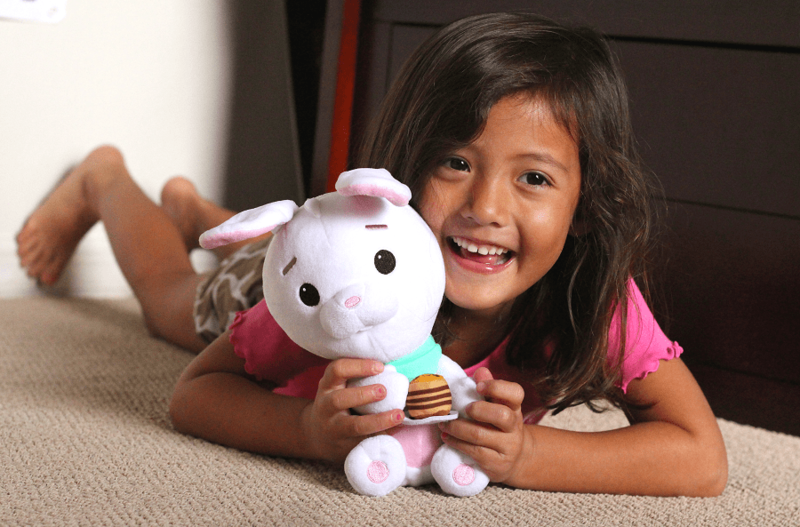 Wreck-It Ralph, Vanellope and ALL of Disney Princesses – can we say Merry Christmas to our kids? Boys, girls and Disney fans in between will agree that it ’tis the season of giving the perfect Ralph Breaks the Internet gift for every holiday wish list! Grab over 50 of the best Ralph Breaks the Internet Gift Ideas for Kids – with PLENTY of amazing new toys, books, collectibles and more that your kids are going to love! Ready to make that list and check it twice? Walking a Disney movie red carpet like…I’m WRECKING the Ralph Breaks the Internet World Premiere. 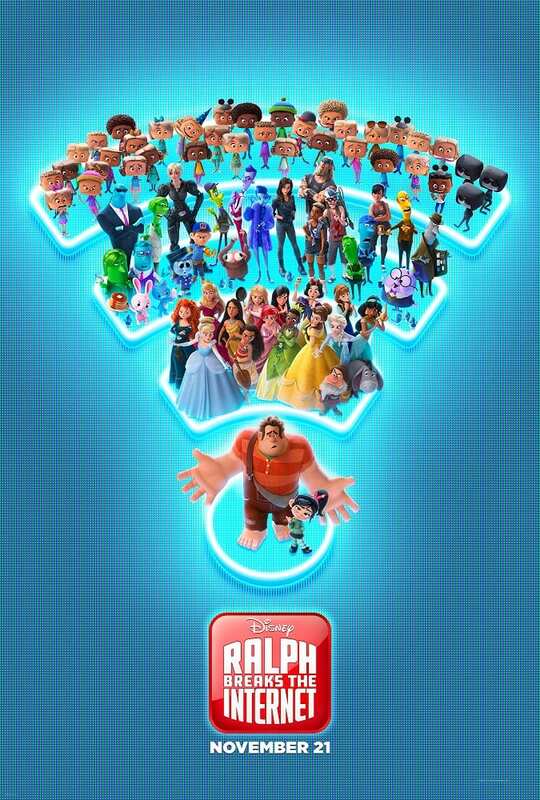 #RalphBreaksTheInternetEvent Join me and the stars for an unforgettable Disney experience. This post is sponsored by Disney. All magical opinions are my own. May contain commissioned links. I didn’t break the internet, but I know someone who did. Every Disney red carpet event is different but this one was WRECKED – in a good way! Come walk the “blue” carpet at the Ralph Breaks the Internet World Premiere, get the details on my Mulan bounding look (I had so many folks ask about my ear cuff! ), and find out how I got the celebrity pic of my LIFE without even saying a word! 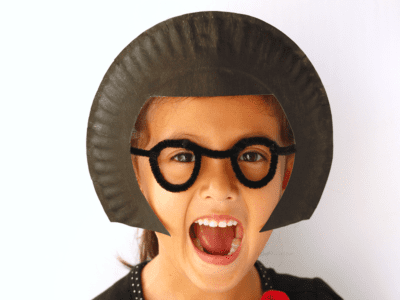 Celebrate the Incredibles 2 at home release with this easy Edna Mode Craft Idea for Kids! This post is sponsored by Disney Pixar. All incredible-y super opinions are my own. May contain commissioned links. 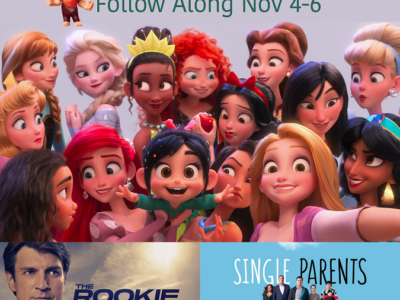 I’m going to a Disney red carpet 11/4 – 11/6! 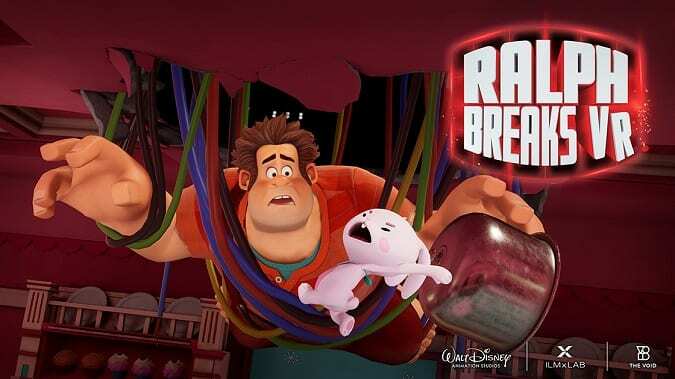 Let’s WRECK This Premiere at the Ralph Breaks The Internet Event #RalphBreaksTheInternetEvent. This post is sponsored by Disney. All magical opinions are my own. And I mean “WRECK” in a good way, okay? Red carpet, after party and pancake making?! OH MY! When Disney calls, the magic doesn’t disappoint. Ever since we made our Wreck-It Ralph costumes for Halloween, I knew something magical was coming! 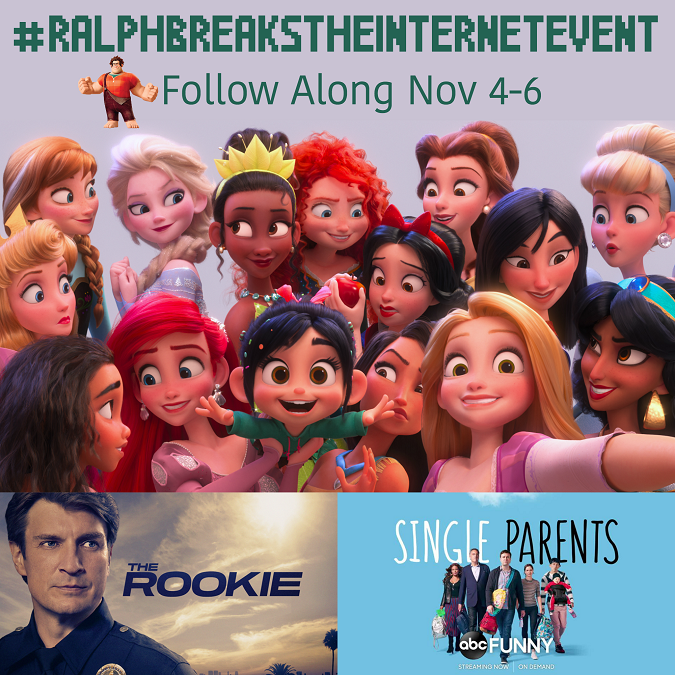 I’m heading to the Ralph Breaks the Internet premiere in L.A. on Sunday November 4th through Tuesday November 6th – and I am READY to WRECK this red carpet! 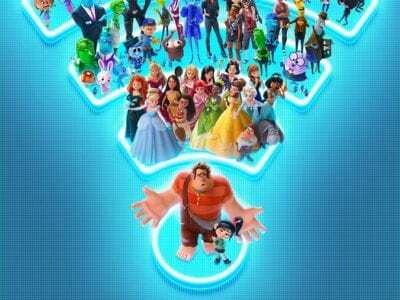 Check out all of the surprises that Disney has in store for us at the Ralph Breaks The Internet Event, and why you should definitely be following along. My first AFTER PARTY, say what?! 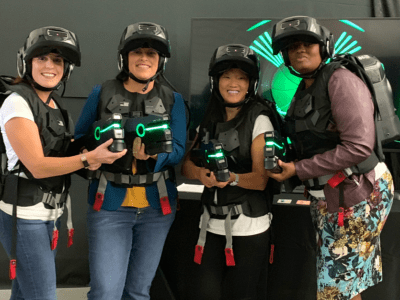 Does your kid want to be a Marvel super hero? 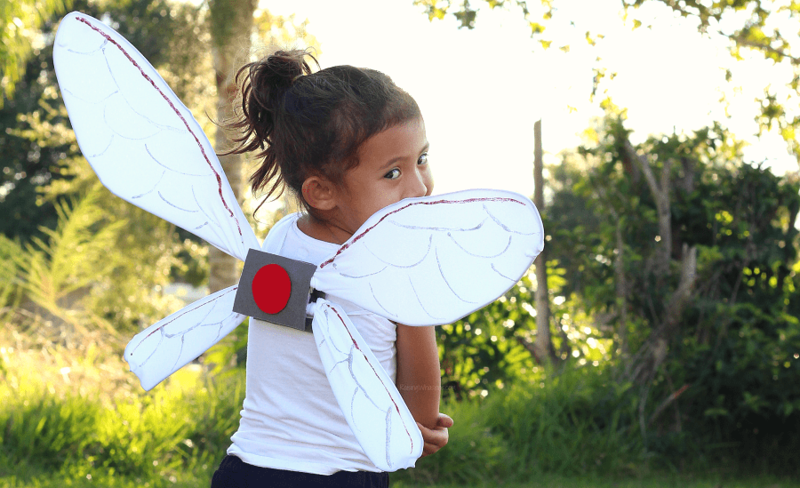 Make these Ant-Man and the Wasp DIY Wings – perfect costume idea for less! This post is sponsored by Marvel Studios. All super hero sized opinions are my own. Watch out, she stings! We’re buzzing about a new Marvel super hero in town. And this little girl can’t get enough of the Wasp! 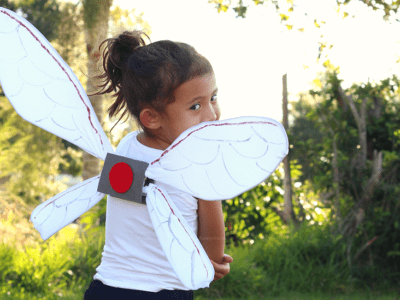 To celebrate Ant-Man and the Wasp on Blu-Ray today, we’re stinging ya with these amazing Ant-Man and the Wasp DIY Wings – for under $4. Say what? 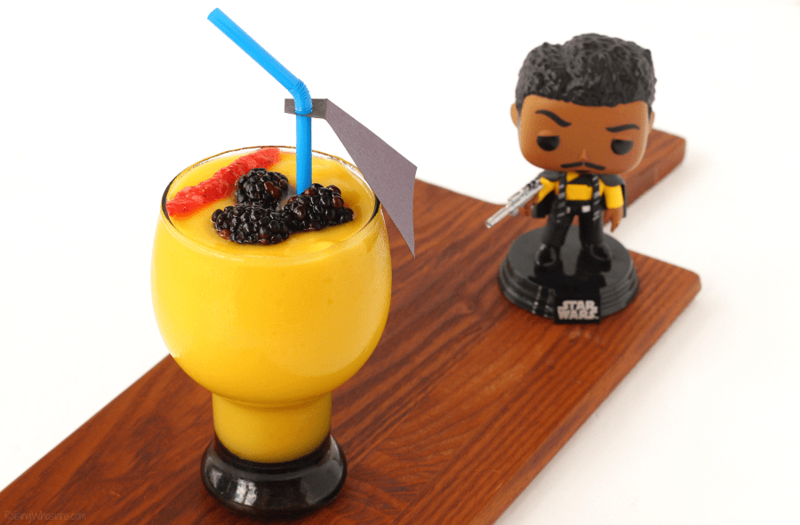 Find out how to make your own DIY Wasp wings and check out all of the fun Blu-Ray bonus features coming your way with this newest at-home Marvel movie release! Looking for fun Disney themed costumes for the whole family? 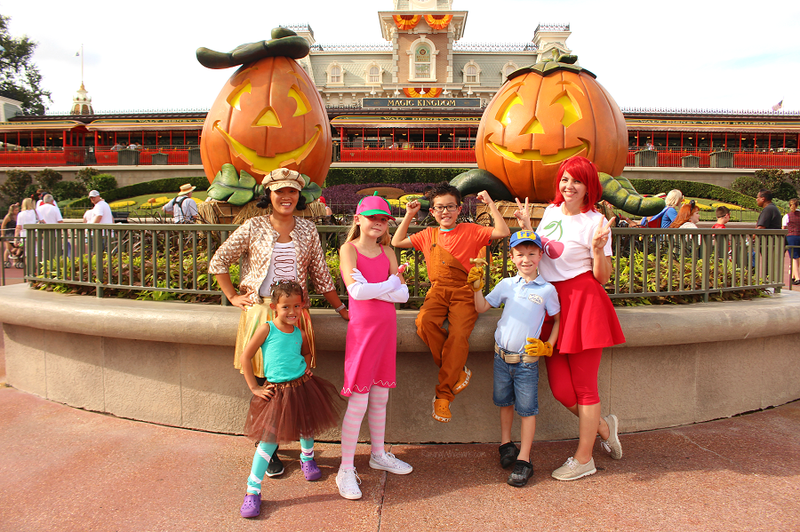 Make these DIY Wreck-It Ralph Family Costume Ideas for Florida Weather. May contain commissioned links. 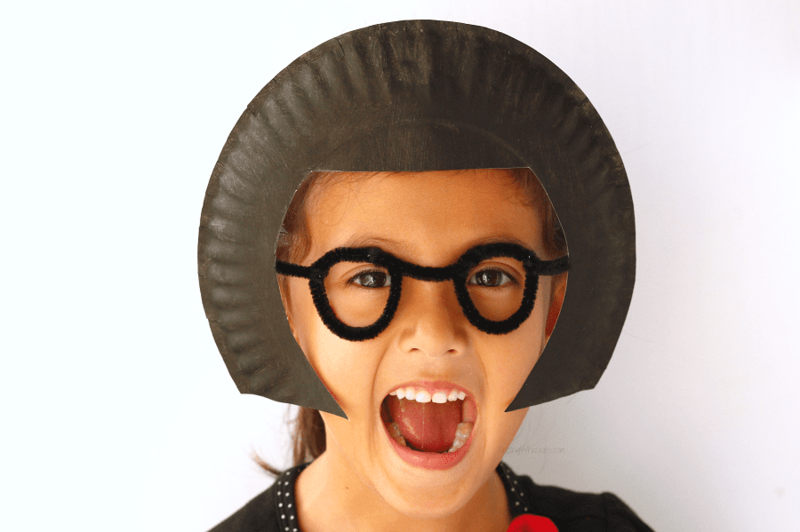 I love that my kids are getting to the age where they love family themed Halloween costumes. It’s really the bomb-dot-com. And with Ralph Breaks the Internet: Wreck-It Ralph 2 movie sequel coming out this fall, it’s time to wreck it with some really amazing costumes for Mickey’s Not So Scary Halloween Party. But Houston, we have a problem. Wreck-It Ralph never had to deal with Florida heat and humidity…in August. A predicted 90 degree night meant a few Florida modifications to the classic Disney look. But I can fix it! 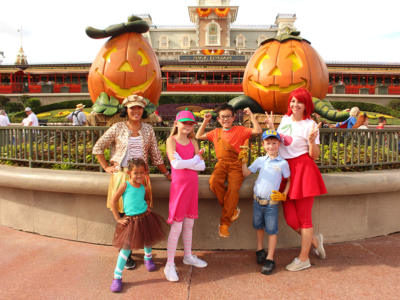 See how we made these DIY Wreck-It Ralph Family Costume Ideas for our Not So Scary night, kid and Florida weather approved! Should your kids see the newest Disney Winnie the Pooh film? 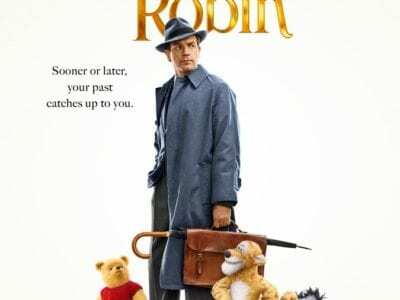 Check out this Christopher Robin Movie Review | Safe for Kids?, an honest parent review of the latest Disney release. 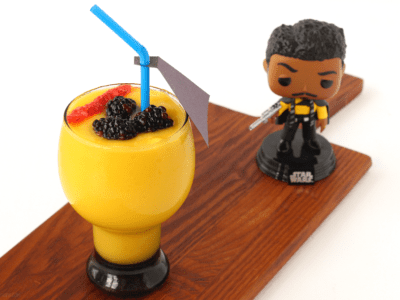 No spoilers! 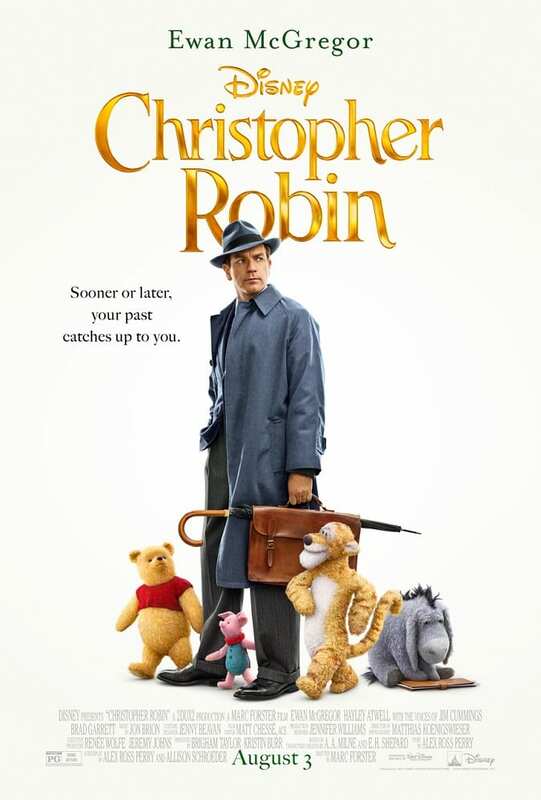 #ChristopherRobin May contain commissioned links. Disney has been on a live-action film kick. And next in the line of films is a live-action Winnie the Pooh, aka Disney’s Christopher Robin. While these certainly well-loved characters have earned their place in the Disney film world, the thought of a Winnie the Pooh sequel seemed…off. After the Incredibles 2 PG rating, I was a little leary about another Disney PG rating. In this Disney’s Christopher Robin Movie Review | Safe for Kids? we breakdown the PG rating from a parent point of view, thoughts on the plot line and of course, no spoilers. Let’s see if Disney’s newly imagined Winnie the Pooh is for adult and children audiences alike.